Such an incredible time on this year's retreat. 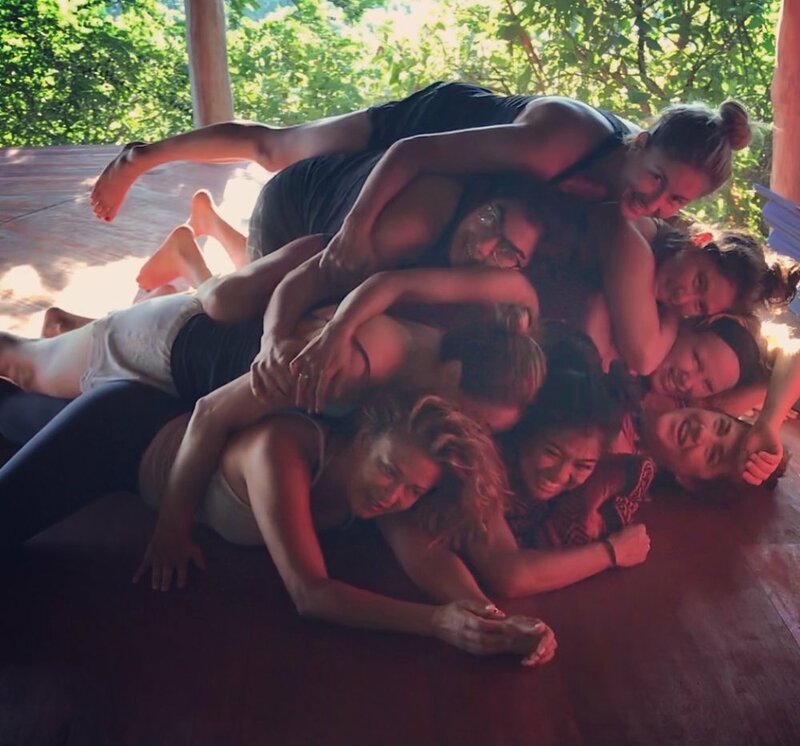 WE ARE HAPPY TO HAVE SPENT 7 DAYS WITH SUCH A GREAT GROUP OF YOGIS. 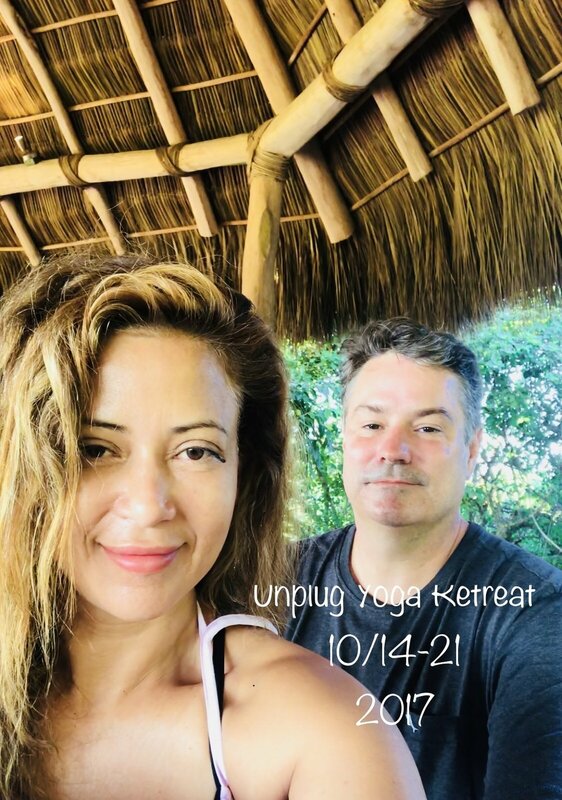 A once-in-a-lifetime opportunity to unplug from your daily routine, and reconnect with yourself. 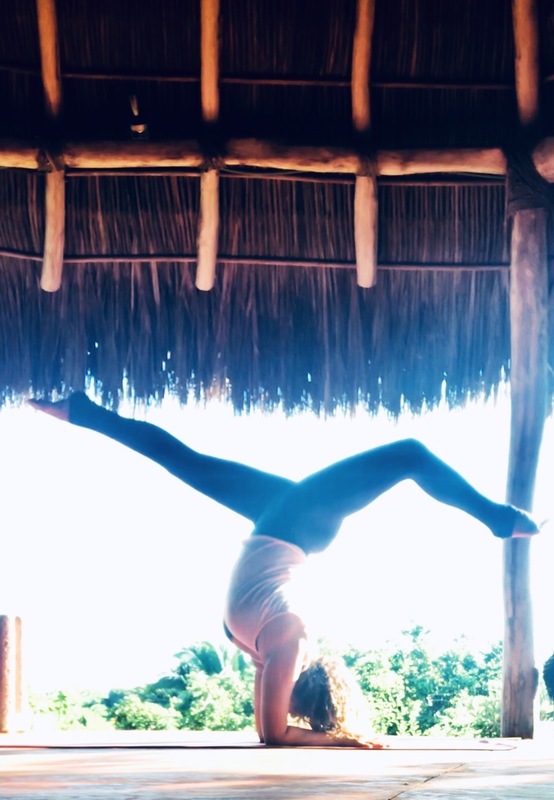 World Class Yoga Teachers from Elite Yoga Studios in San Diego will lead two yoga classes a day in open-air, thatched roof yoga shalas. 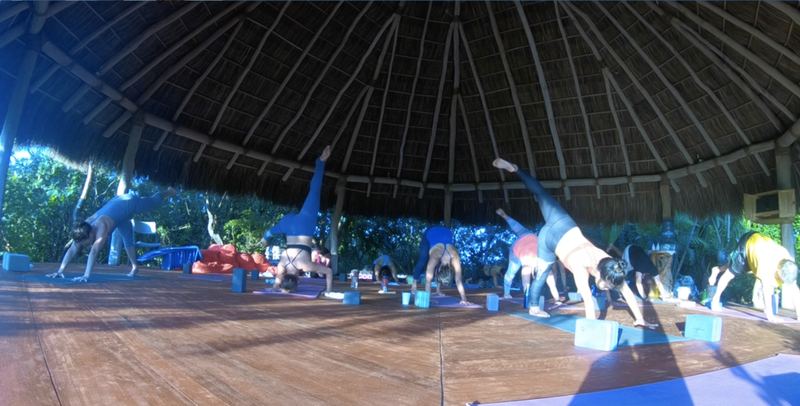 Sounds of the waves and the incredible views make the perfect backdrop for the ultimate yoga experience for yogis of all levels. A rare opportunity to simplify your life. Without any distractions, you will truly disconnect in luxury, to reconnect to your natural state of being. I am the owner of Elite Yoga Studios in La Jolla California. Elite Yoga has done tremendously, we offer all types of classes for all levels. 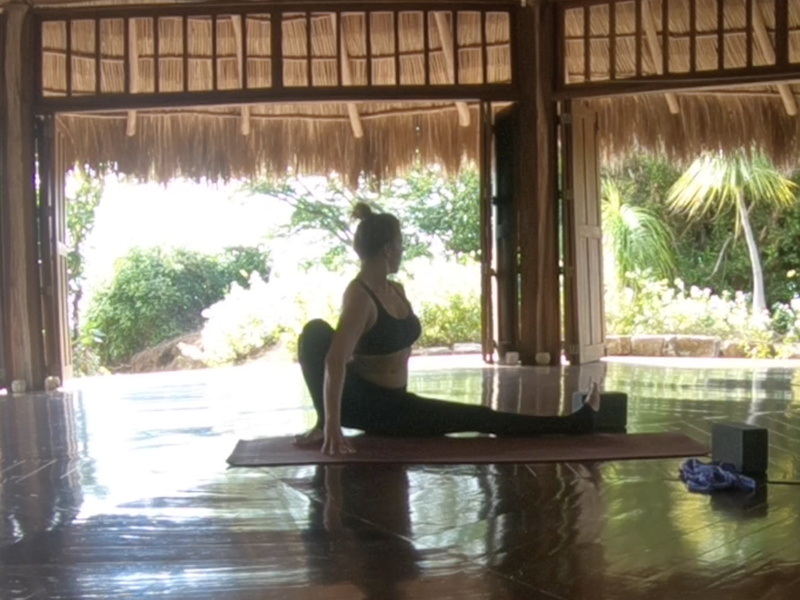 A new passion in my life has been leading yoga retreats for the past several years. Our next retreat will be in Greece and promises to be spectacular! I have also been married to an amazing business owner for 28 years and have 4 wonderful children. The journey is not always easy! 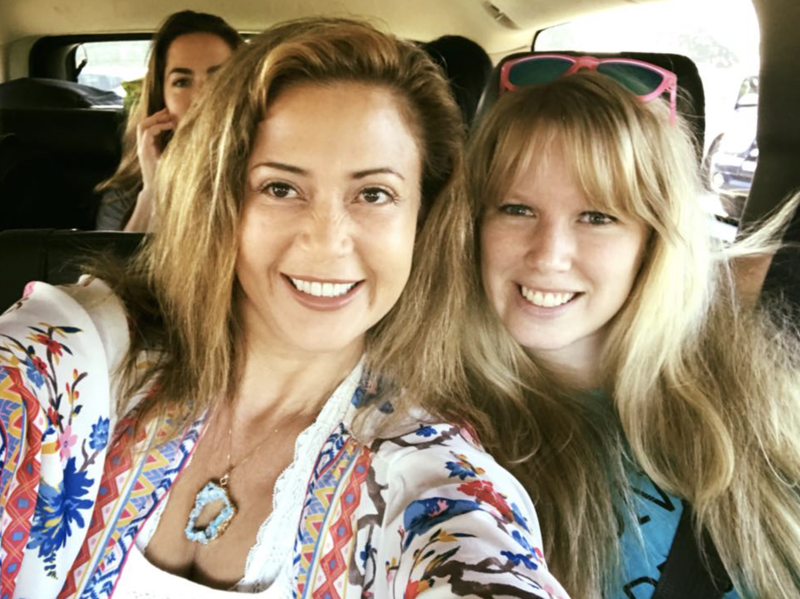 We appreciate you taking the time to get familiar with out community and JOIN OUR 2019 RETREAT IN GREECE.